Container terminal operator Pentalver is being acquired by Genesee & Wyoming, the parent company of Freightliner in the UK. 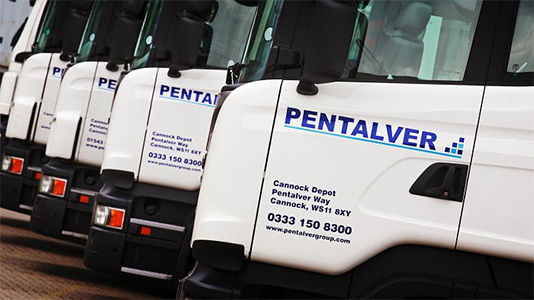 Pentalver, which is part of AP Moller-Maersk’s terminals business, operates off-dock terminals at Felixstowe, Southampton, London Gateway and Tilbury, as well as an inland terminal at Cannock. The company is headquartered in Southampton. In total it has more than 100 acres of land for storage for loaded and empty containers. It also operates a fleet of more than 150 trucks providing daily services between UK seaports. The business complements the Freightliner business in the UK, which as well as running container trains from the major ports, has a fleet of 250 trucks providing local collection and delivery from its inland terminals. G&W is looking to exploit the synergies between the two businesses to enhance its service offerings and improve asset utilisation.